A number of events took place both in Greece and in many different parts of the world where there are Greek speakers, in the context of this year’s celebration of February 9, International Greek Language Day 2019, int.ert.gr reports. A two-day conference was organized in Naples, on February 8 and 9, with the participation of students of Greek as well as diaspora schools where Greek lnguage is taught, scientific institutions and expatriates associations. On February 6, an event was held at the Cairo Opera House, in Egypt, on the projects regarding the teaching of Greek language to foreigners, namely those of the Aristotle University of Thessaloniki. The celebrations were concluded on Saturday, February 9, with a big event that will take place throughout the community, at the Abetio School, with the support of the Hellenic Center of Cairo. 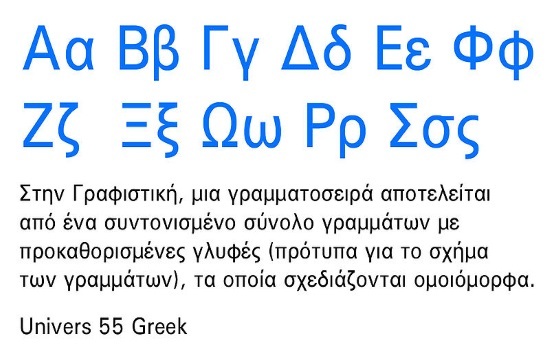 “Greek Language: Origins and timelessness. Rendition of world literary heritage works into Greek ” is the theme of a roundtable organized by the Hellenic Culture Center in Moscow and will be presented by the Consul General of Greece in Moscow, Mrs Eleni Vakali. Bucharest, Paris, Melbourne and other cities hosted similar events and happenings, creating thus a new dynamic for International Greek Language Day, a promising institution that has just begun to spread its wings.